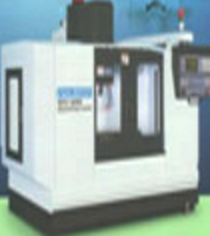 neutron (shanghai) co., ltd specialized in imp/exporting of quality machine tool products in & out of china. exploring business opportunities & to sharing with you the local machine tools products information . 15 نموذجVew المزيد عن Neutron (Shanghai) Co., Ltd.